Today I'm going to share different MOC for our guests. LEGO Fan and flickr.com member Tim Lydy has created a huge Scarecrow on his own photostream. 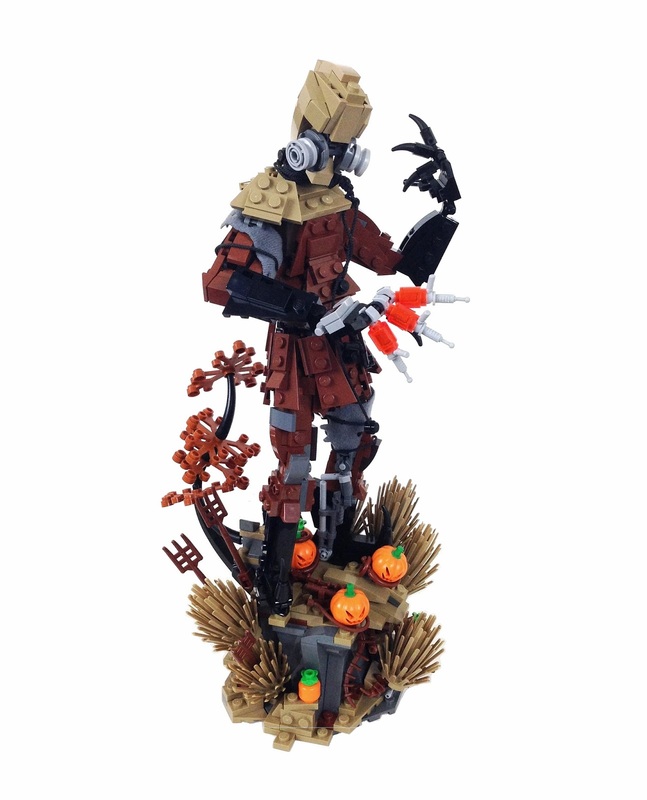 The Scarecrow who is one of the Batman's most fearsome enemy. With LEGO's super detailed parts, Tim succesfully created Gotham's bad guy. Detail of the head and Scarecrow's tunic is perfect.